Generation 2 H3.2 is the best weatherboard timber solution for your new build or renovation. We produce strong and durable products that stand the test of time, giving you peace of mind and a sustainable product you can trust. Generation 2 is proudly made in New Zealand by KLC Limited. The Generation 2 range is a full exterior cladding solution. Treatment guarantee of 50 years protection, more than double other treatments. The MicroPro® H3.2 treatment system is a water-borne, copper-based preservative system with carbon-based co-biocide. Applied to the wood using a high pressure treatment process, it penetrates deeply and is effective against fungal decay, borer and termite attack. Testing has shown kiln-dried MicroPro® treated products are less likely to show resin bleed when painted in accordance with the manufacturers recommendations. Corrosion-resistant for approved fasteners and hot dipped galvanised nails to meet building code requirements. 100% NZ Radiata pine sourced from sustainable forests. Choice of several styles (bevelback featured). Eco-friendly with four environmental credentials. Weatherboards up to 6.3 metres in length. Formaldehyde-free and low volatile organic compounds used in the treating and glueing manufacturing process. No odour. A two coat, superior alkyd priming system, supplied by PPG, is applied and provides good water resistance. The MicroPro® Micronized Copper Azole (MCA) based preservative system protects wood products from insects, termites and fungal decay and is manufactured by Koppers Performance Chemicals. The preservative contains a mixture of micronised copper carbonate (copper) and tebuconazole (azole). The MicroPro® treatment system is a water-borne, copper-based biocide preservative system with four Environmental Certifications. MicroPro® is the first treated wood process to be EPP (Environmentally Preferable Product) certified by Scientific Certification Systems based on a life cycle assessment. As the leader in green building product certification since 1990, SCS was the first company to offer manufacturers a program for verifying the accuracy of environmental claims on products. 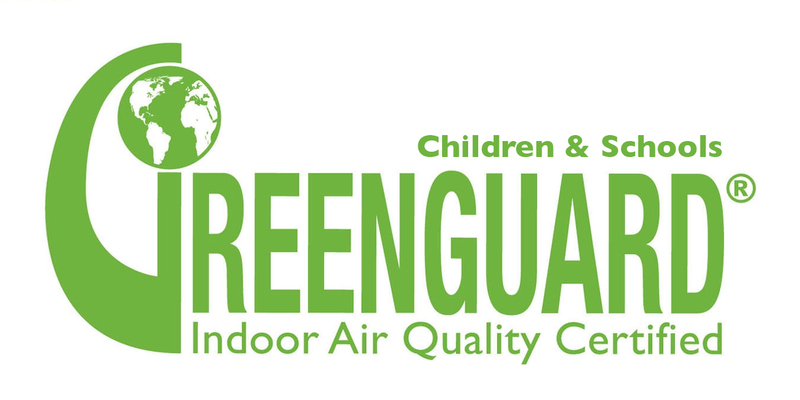 MicroPro® is environmentally sustainable, this is demonstrated in low leaching of treatment preservatives from the timber, low volatile organic compound (VOCs) emissions and the award of the GREENGUARD Children and Schools’ Certification from the Greenguard® Environmental Institute. MicroPro® Wood Treatment Technology has received a Global GreenTag GreenRate™ Level A award under Version 4.0 of the Global GreenTag International Product Certification Standard. 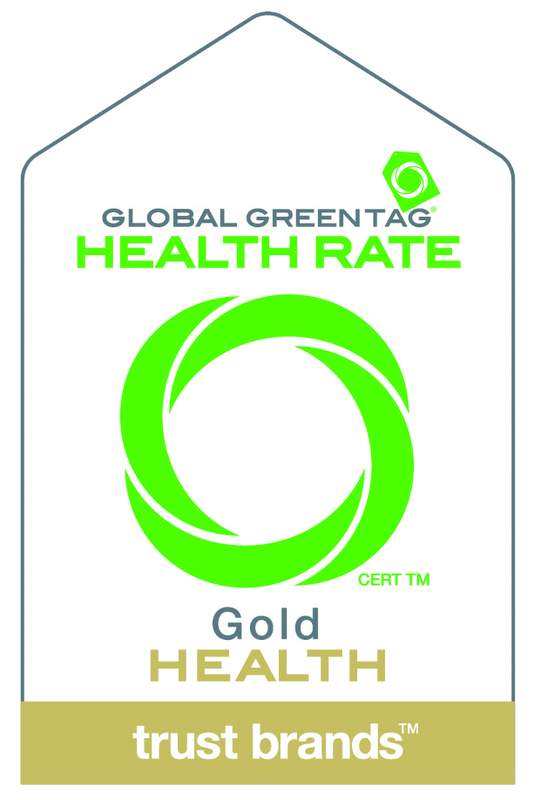 It is the highest level achievement for a product under Global GreenTag's GreenRate™ product rating system – declared by the certification body as 'Fit-for-Purpose' and confirmed for Green Building compliance. The GreenTag™ Product Health Declaration proves that Koppers MicroPro® Wood Treatment Technology is safe for human health (and ecosystems) and can be used with absolute peace of mind in workplace and residential building projects. Reducing risks for Building, Design and Procurement Professionals whilst supporting the user and occupant's health and wellbeing compared to products that don't. When correctly installed in the intended situation for the specified Hazard Class, a service life of 50 years or more is expected. MicroPro® micronized copper azole preservatives are approved for use in New Zealand and Australia, and the required preservative retentions and penetration are specified in the relevant preservative standards NZS3640 and AS/NZS 1604 Series.